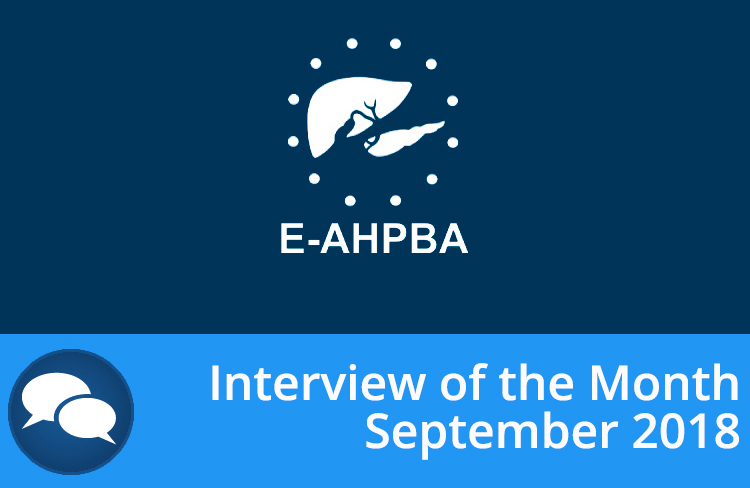 BlogHome congress, news Congress of the E-AHPBA, 2 – 5 June 2019, Amsterdam, The Netherlands. 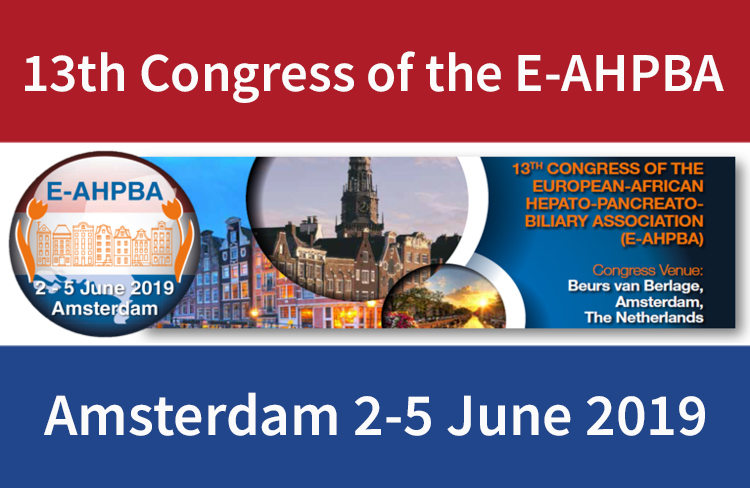 Congress of the E-AHPBA, 2 – 5 June 2019, Amsterdam, The Netherlands. 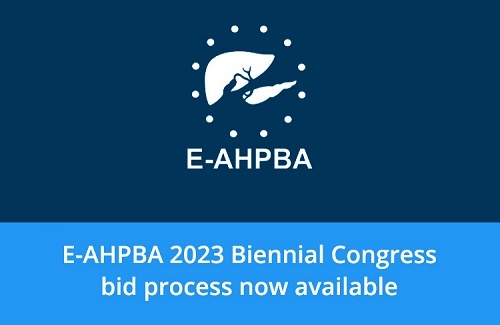 We are delighted to announce that the bid process for the E-AHPBA 2023 Biennial Congress is now available. The latest newsletter is now available in it's new online format. 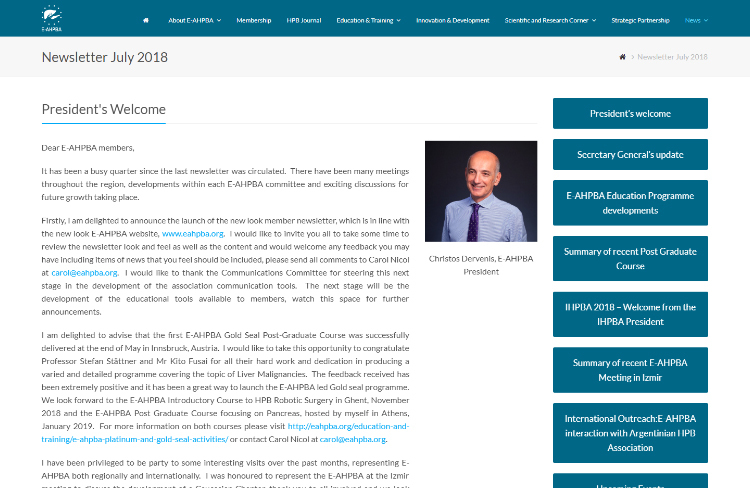 Dr Aude Vanlander, General and HPB Surgery and Liver Transplantation, Ghent University Hospital introduces the new Orsi Centre, which will host the E-AHPBA Gold Seal Introductory Course to Robotic Surgery on the 26th and 27th November 2018.